At this point, you are pumping out great content to your target audience on a consistent basis. 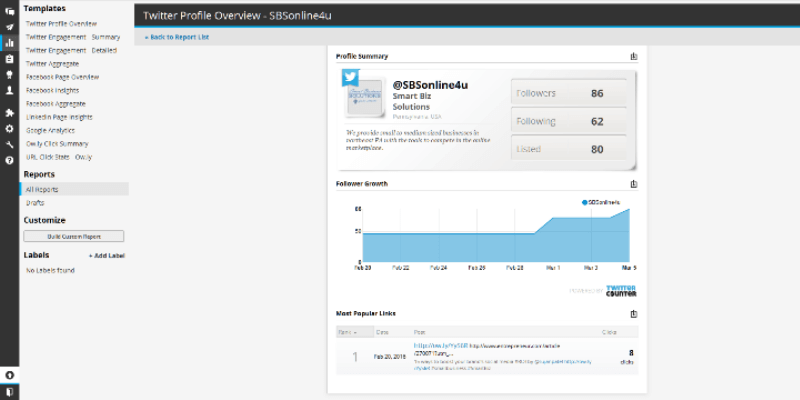 Now what we need to do is track and analyze your engagements so you know how your content is performing. With a few tips and some useful tools (some of which you are already using), we can make this crucial process very painless. Let's get started! 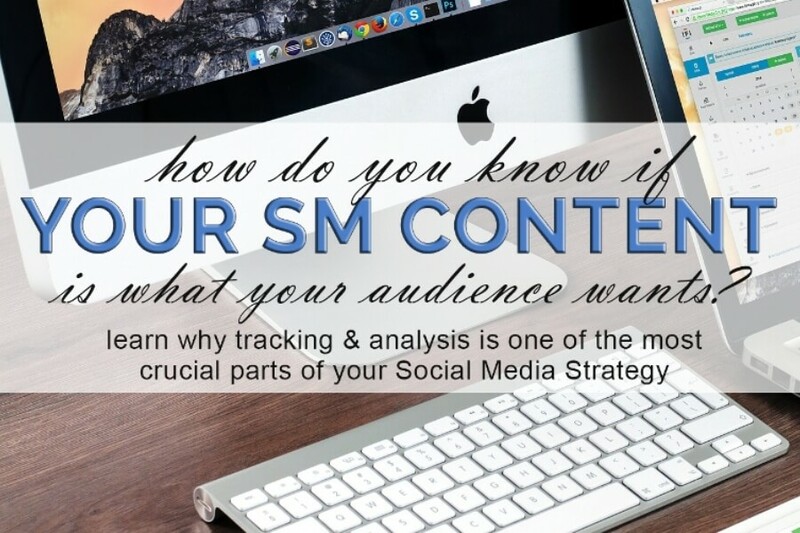 Knowing how your audience is engaging with your content is a key part of your Social Media Strategy. Without the proper information on how your content is being received, you can waste a lot of manpower by not delivering exactly what your audience wants. Fortunately, there are some pretty easy tools out there to help you accomplish this. As KISSmetrics points out, one of Google Analytics’ best features—especially for retail sites and marketers tracking purchases—is the Goal Funnel, with which you can set up a string of URLs that a consumer clicks through when purchasing an item. You can find out not only how many people are going through the process of making a purchase, but also how many are abandoning it at a certain stage. This information will allow marketers to adjust their strategies and make the purchasing experience easier for the consumer. 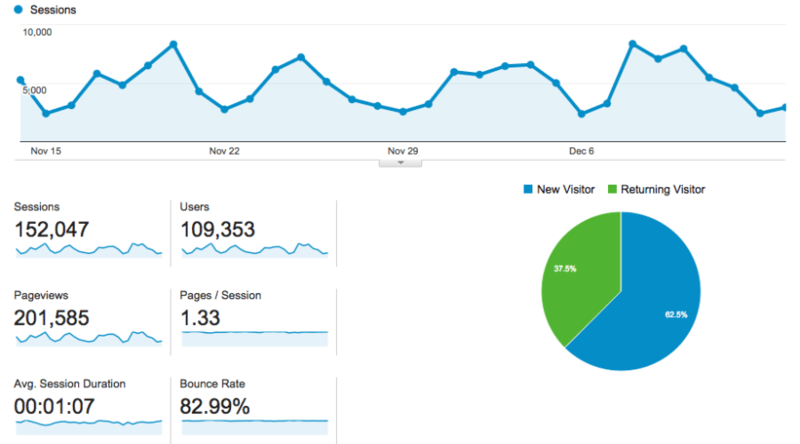 It may take a little while to get used to the interface and features of Google Analytics, but once you do it will become an invaluable tool to help your marketing progression. We've talk about this tool before, and hopefully you are using it to shorten your long URLs. What we didn't talk about though, is that Bit.ly tracks every time someone clicks on your links, making it a perfect free tool to use for analyzing engagement on social channels like Twitter and LinkedIn. 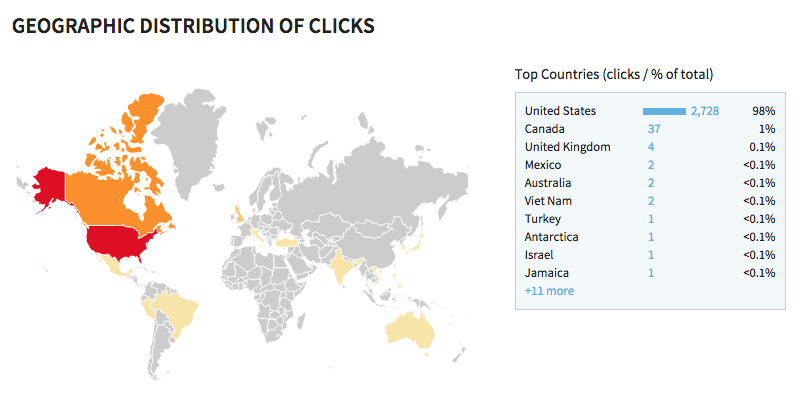 Bit.ly will report how many clicks your link generated, when people clicked it (down to the hour), which platforms people used to share the link, and even a map of your link’s geographic distribution of clicks (which is helpful for optimizing and targeting your content in the future). 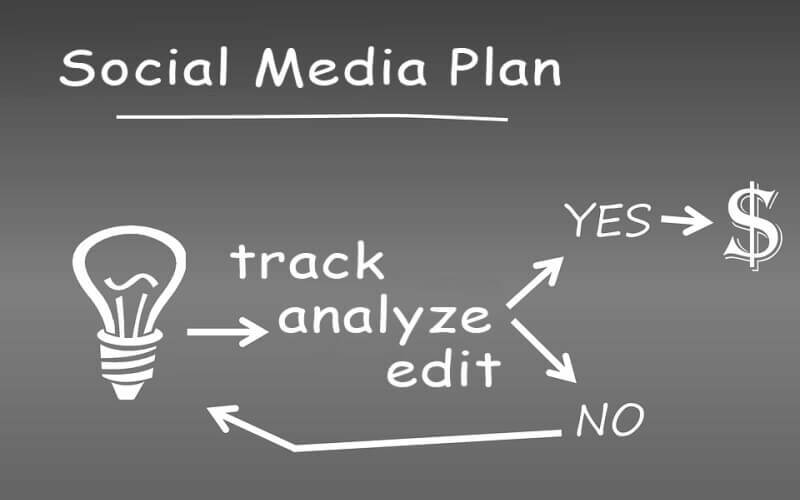 Just about all Social Media channels have some type of analysis tool built right into their dashboard. If you are just starting out and only use one or two channels, why not use the free tools that are built right in? 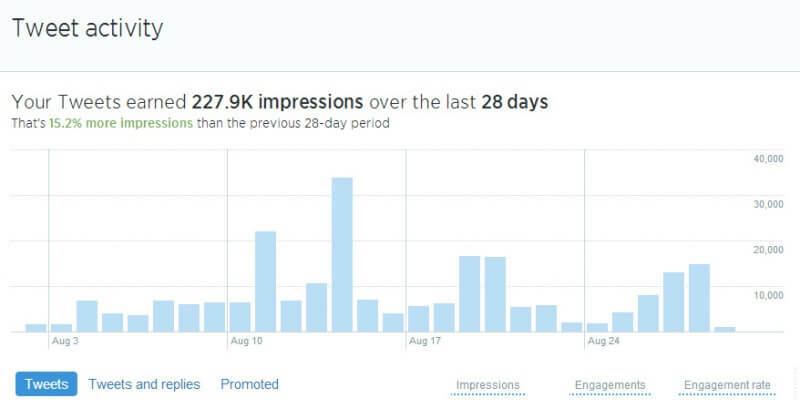 Twitter, for example, has a really comprehensive analytics tool for tracking everything from impressions and engagements to followers. Many dashboard managers also have built-in tracking and analytics features, but some of them require a paid subscription. HootSuite will give you one report for one channel, but you are required to pay for more in depth reports or for other channels hosted on your dashboard. Everyone has their favorite tool to track their content engagement, the important thing is to find a couple and use them religiously! If you are taking the time to create the content and post it, take the time to track it! Remember: It's all about listening to your audience. This is their feedback to you. The reason you want to track all of your engagement is so that you can analyze the results and make adjustments when necessary. Do you have a post with strong content, but it just isn't getting the engagements you expect? Try adjusting the headline and track it for a period of time. Getting better, but still not there? Replace the image you are using and post it again. Most experts agree that making incremental changes and tracking in between is the best practice for optimizing your engagement. Don't be discouraged if your content isn't perfect right out of the gate. It almost never is! Even the pros edit and tweak their blogs and content posts after they are published. Besides, you never know how something is going to be received until you put it out there! This will be the final segment in this particular series. I hope everyone enjoyed the journey of going from "How to Get Started" to this final article. I thoroughly enjoyed putting together all of this information for you and getting it on "paper" for you to use. Many of the subsequent articles in my blog will cover topics which go hand in hand with what you've learned over the past 5 weeks, so be sure to check back next Monday when we will talk about types of Social Media Strategies and which is best for your target market.